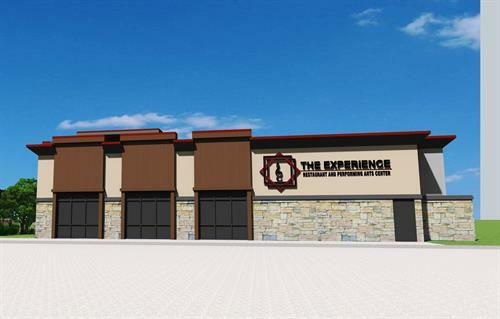 The Experience Restaurant and Performing Arts Center is the premier venue for fine dining, performing arts and live music, located at 1713 Cross Roads Drive, Grapevine, Texas 76051. Take TX121 N Airport Fwy William D. Tate avenue ramp. Located on the corner of William D. Tate Ave. and Mustang Drive.